It is also called "Candy tree". Each of us know this taste sweet scented candies called "Barbariska" - they are pretty pleasant, sweet-sour with tender aroma. Try our syrup and you will say "Yes, this is my real childhood"!!! 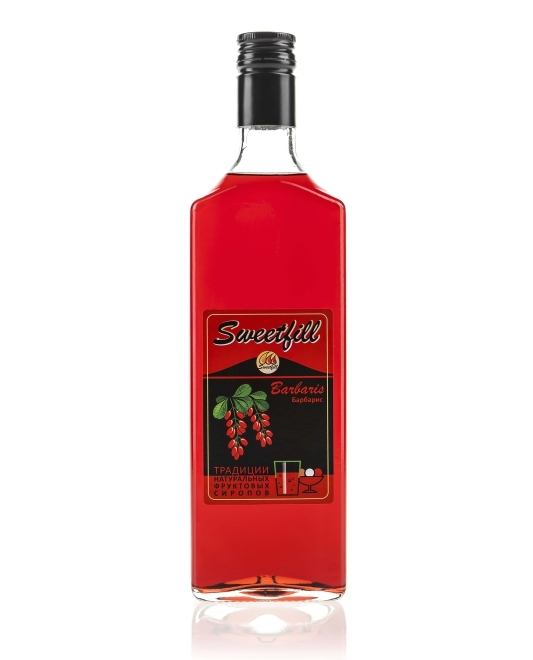 water, sugar, barberry composition, citric acid, preservative.